CIL will be taking an adult Appalachian Mission Trip to eastern Kentucky in 2014. 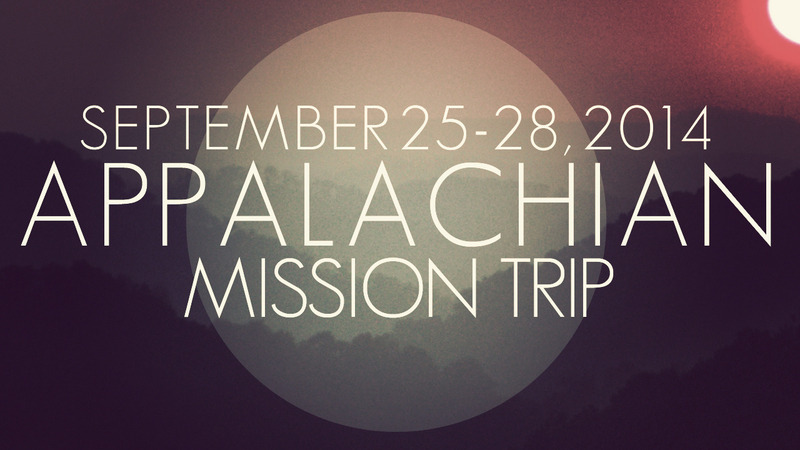 This Thursday – Sunday trip will take place September 25-28 in Harlan County, Kentucky. This is also a trip you will be able to take your children to if you want to make it a family mission trip. To find out more details, come to the information meeting on Sunday, January 19th in between services. This meeting will take place at 10:20 a.m. in the “Living Room” at CIL. Dana King will be leading this trip, so come meet her at the information meeting.